Ugh! I own a Juki industrial straight stitch sewing machine and realized the other day that I don't have any more needles. I thought I would be able to find some for my beloved machine, but nowhere in all of Victoria sells needles for an industrial machine!! A woman that I talked to who worked at the FabricLand here told me that she has to buy her needles either online or when she makes the trip to the mainland. I'm completely flabbergasted! Gob smacked! This makes me wish I still lived in Vancouver even more!! Now I have to hunt down a source...and see if I can stock up like no tomorrow! 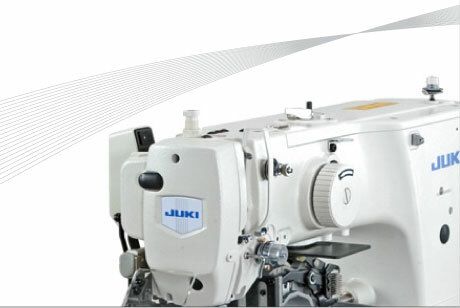 Would you please tell me what model Juki you have and what is the throat space on the machine? Thanks. My Juki is a DDL-8300N model. But I don't know what you mean by throat space?